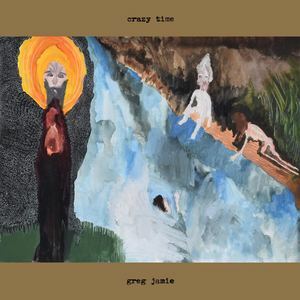 Maine-based singer, songwriter and guitarist Greg Jamie combines the textural with the tuneful on his new album, Crazy Time. There are echoes of the dark, eerie qualities of Jamie’s previous work (with his bands O’Death and Blood Warrior), but his solo work inhabits a sonic space all its own. Traditional folk melodies contrast cold, synthetic textures, generating an unsettling tension between intimacy and mystery. The atmosphere evokes both the weight of cold, New England winters and the ethereality of a sci-fi dreamscape. Lyrical themes confront notions of disappointment, inevitability, mental illness and adventure. Elements of the uncanny and playful are embraced in order to avoid predictable patterns and dismantle preconceptions of loner-folk. 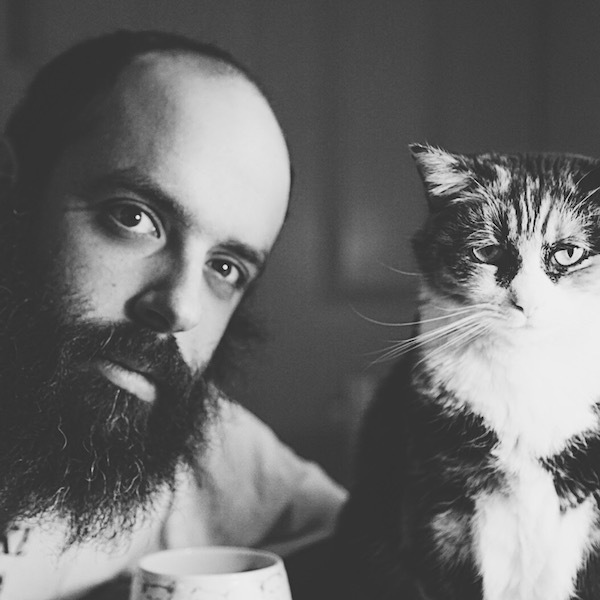 In his first official solo effort, Greg Jamie has crafted a singular work of disorienting beauty. Crazy Time was released on vinyl, cassette & digital formats by Orindal Records on January 19, 2018. Brooklyn Vegan premieres "This Life"
GoldFlakePaint premieres "Inherit the Wind"
Wild Honey Pie shares "This Life"